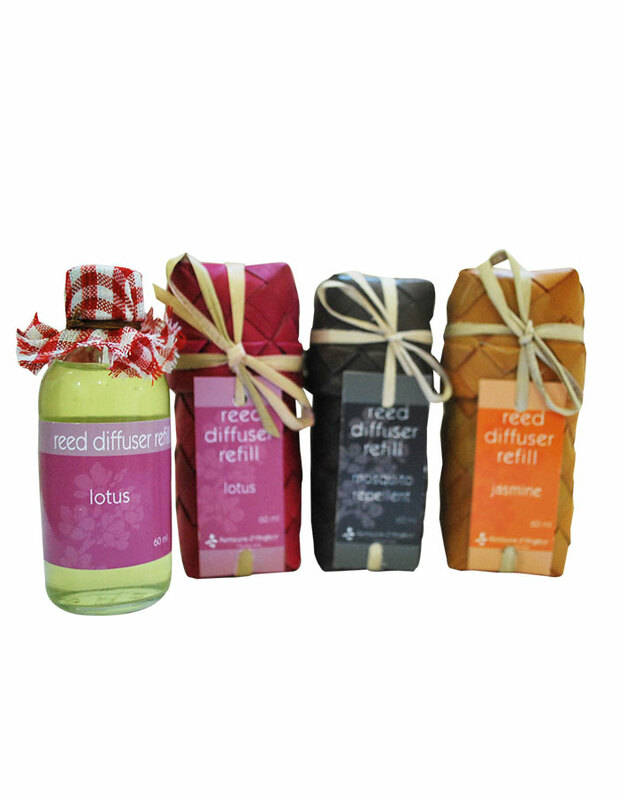 This scents diffuser is ideal to perfume its interior. 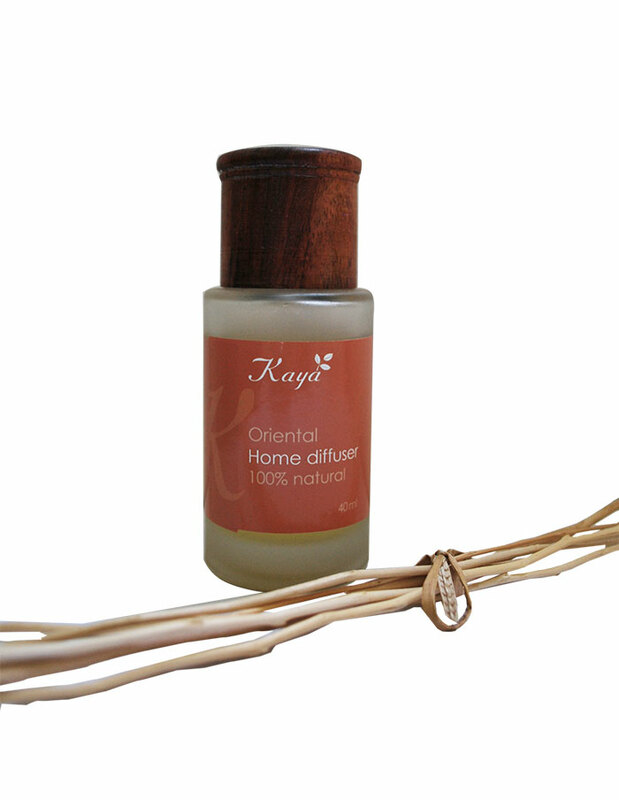 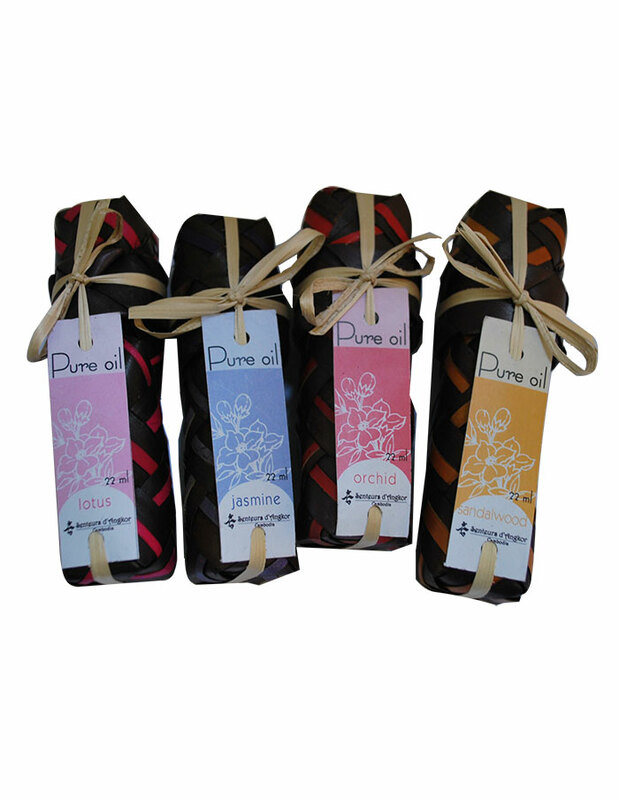 This scented oil has to be used with our Reed diffuser to perfume its interior. 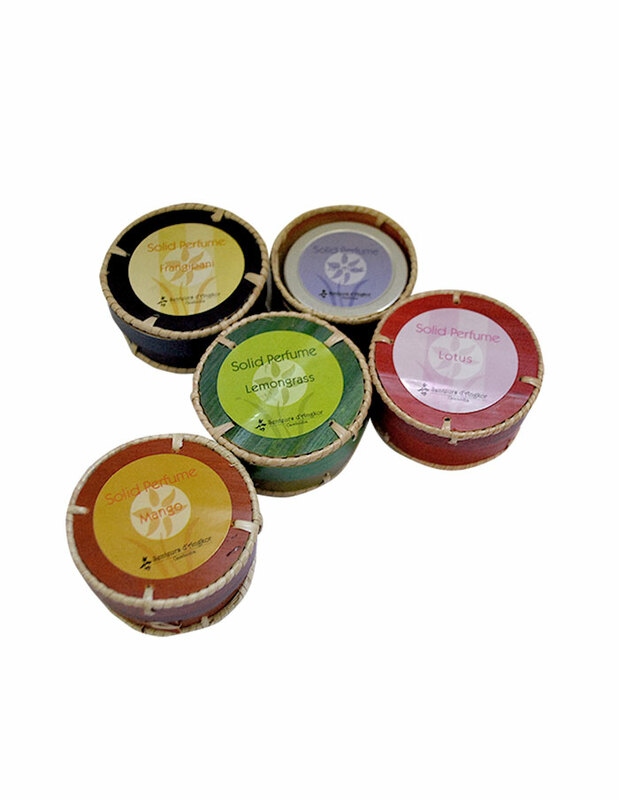 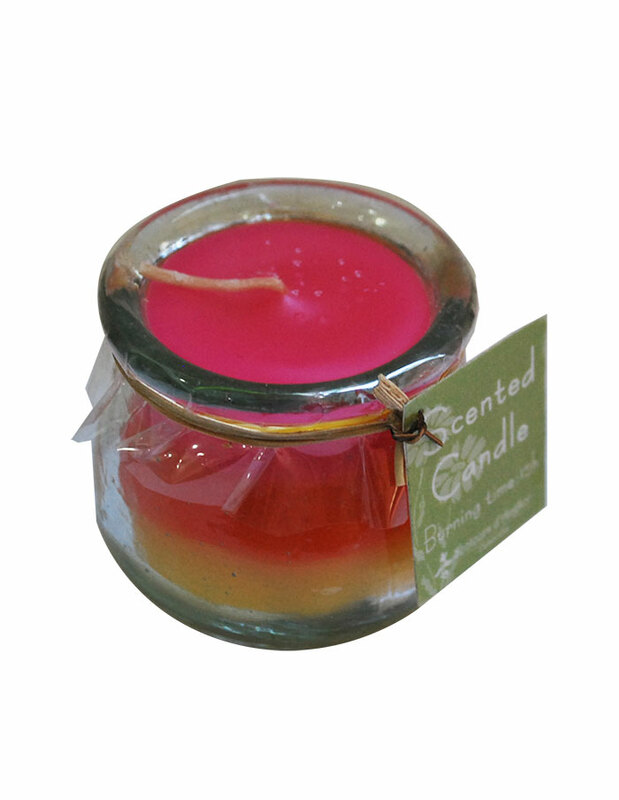 Aromatic candle with natural color. 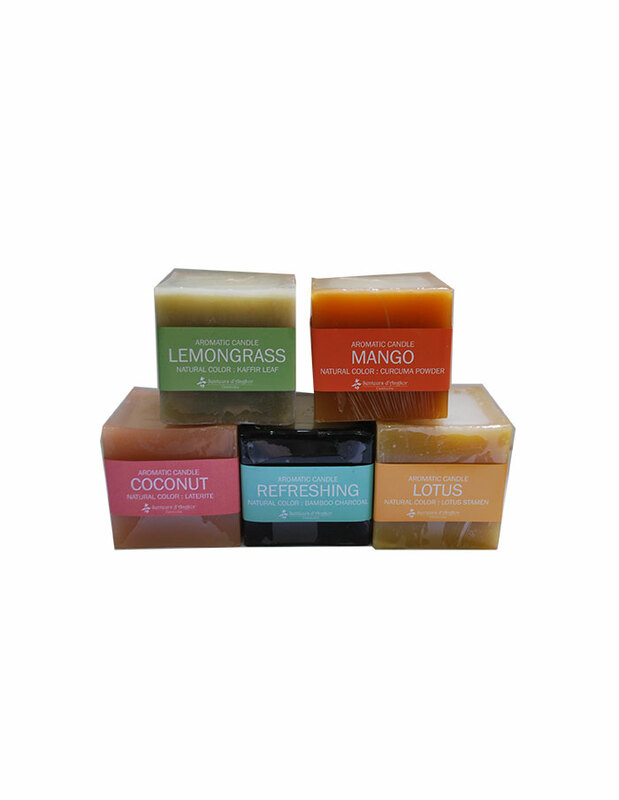 Ingredients : Sensual essential oils synergy, isopropyl, alcohol DEB 96.